Convert audio to video asap. 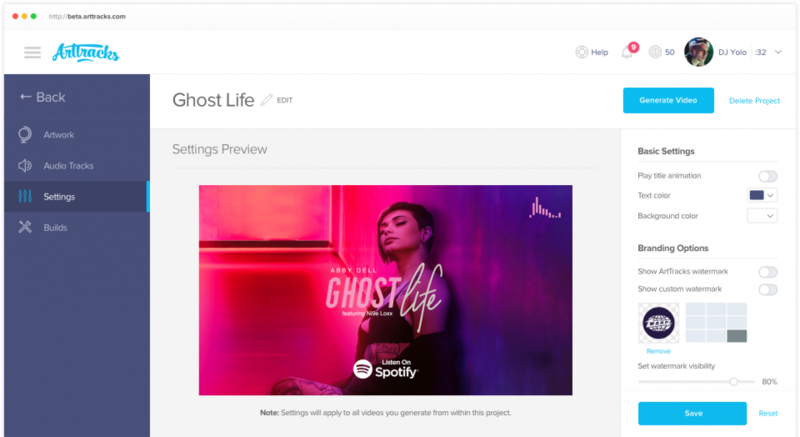 Quickly and easily make simple artwork videos of your music and audio for social media posts, YouTube, and beyond. Get Started Now - It's Free & Easy! Drive traffic to your content on popular streaming platforms like Spotify and YouTube. 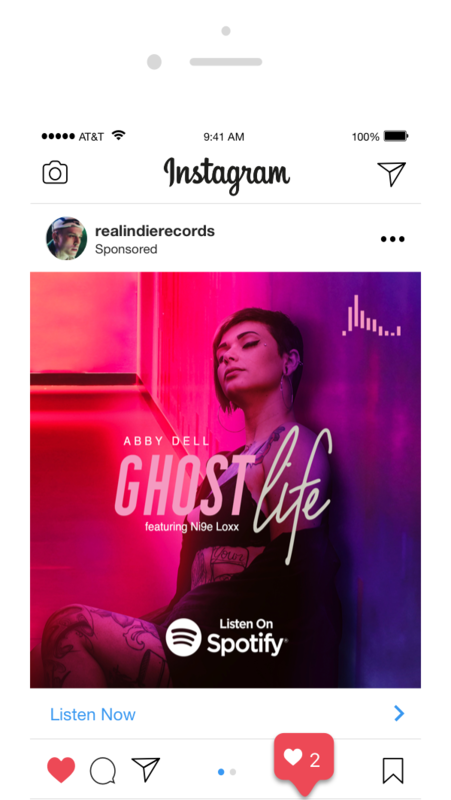 Promote your sounds on socials. Bigger platforms mean access to bigger, sharing audiences. Package your sounds as art track videos and your creations can go anywhere that video can go. Streaming is fast-becoming the way everyone is preferring to get their music, news, podcasts, radio shows, and other sound experiences. Work smarter, not harder! Access ArtTracks from any computer with an internet connection. You upload your audio and we sync your sound recording with any image, photo, or artwork you choose, delivering it to you in a flash, as a stream-friendly video. Easily import your audio from your computer. You can even capture it directly from your mic, Gmail, Dropbox, and many more. Give them something to look at while they listen. Use artwork, photos, and even animated GIFs. Press build and we take it from here. Once your video has been created, it will be available for download and publishing. Perfect for YouTube, Facebook, Twitter, websites, and blogs. Perfect for Instagram posts and Instagram ads. With sites like Unsplash and Pixabay you can choose from thousands free high-quality stock images and photography to find the perfect visual for your audio creation. © 2019 ArtTracks.com. All rights reserved.